Peppermill Tournament is Switzerland’s annual national netball competition, where teams from across the country compete in a day of netball, for the prize of the Peppermill Trophy (won by our very own Zurich A team for the last few years!). This year’s tournament is scheduled to take place on Saturday 30th May in Zug (more details to follow). 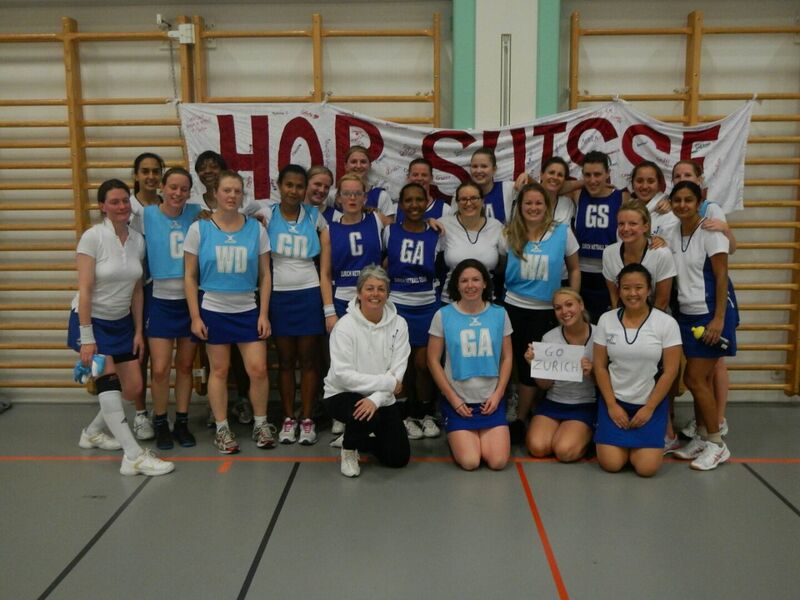 The Zurich Netball Club would like to several teams enter several teams, depending on interest. Trials will take place on 15th and 22nd of April during our normal netball training sessions. Our selection committee will be picking graded teams, taking into account a player’s experience, fitness and skill level, commitment, and which player combinations seem to work well together. If you would like to participate, please sign up using the form below so we can get an idea of how many teams we can put forward and what positions people are interested in. We would also still like you to sign up on the normal weekly doodles for the trial nights and training sessions, as per usual. You should be an active paying club member in order to participate in the tournament. New club members of all standards are welcome to trial for Peppermill and should sign up in the same way. Our expectations are that if you sign up you will attend at least one of the two trial nights, and at least 3 of the 5 training sessions in April/May leading up to the Peppermill tournament. If you would like to participate at Peppermill but can’t attend either trial night or a sufficient number of training sessions, please email and let us know about your circumstances. Anyone who can’t make the tournament, please do try to come to the trial nights and training sessions anyway, to make sure we have full sized teams and allow trialling players to show off their skills in a proper match setting. If you can’t play at Peppermill because of injury or pregnancy but would like to come along and help out e.g by umpiring or score keeping, that would also be great! Send us an email and let us know.